Naamah Carter’s Christian beliefs are reborn through Joseph Smith’s testimony. His community flourishes, but she suffers family/community strife. 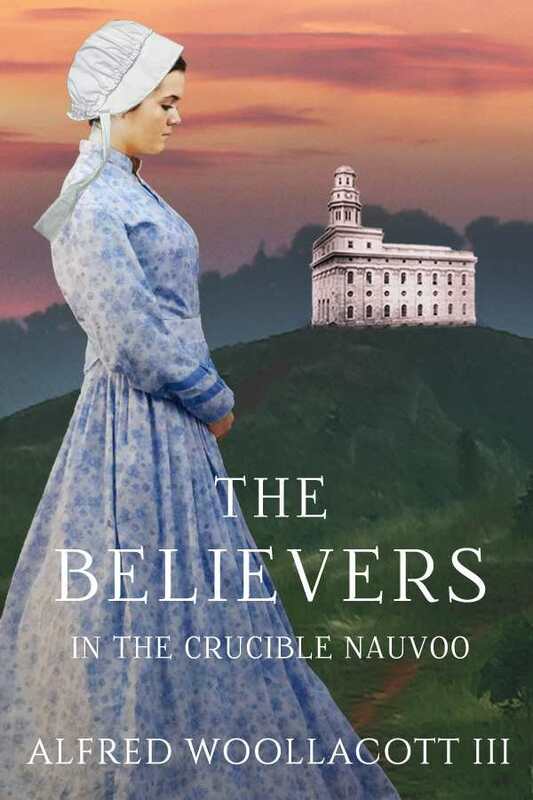 She travels to Nauvoo, joining others building their Prophet‘s vision. There her faith is tested again. With the exodus upon her, she faces a decision, to become Brigham Young’s plural wife or not. This well researched novel weaves Smith’s martyrdom & Young’s succession with Naamah’s story, offering perspectives on the earlier LDS Church.